CARIBOU - Northern Maine Development Commission (NMDC) is proud to announce that Mary Dahlgren has been promoted to finance director to replace Ruby Bradbury, who will be retiring. 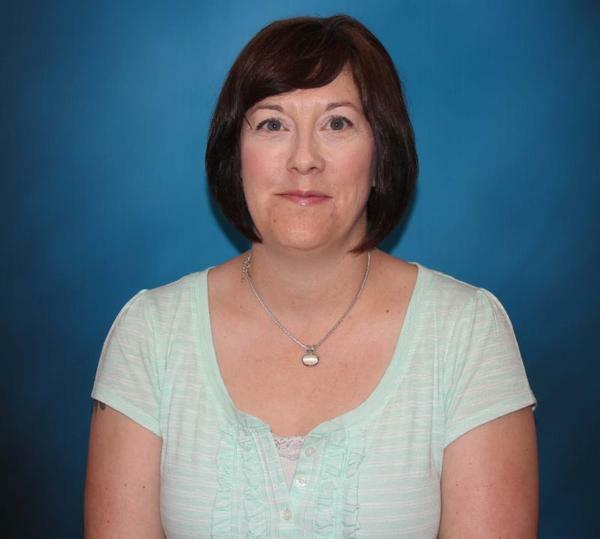 Dahlgren previously worked as the business finance assistant in the NMDC Business Finance Division. She has been employed by NMDC for nearly 10 years. In this new role, Dahlgren will be responsible for producing monthly management accounts, annual budgets and cash management. Dahlgren will also deal with all tax, treasury and audit requirements and ensure NMDC complies with all legal financial obligations. 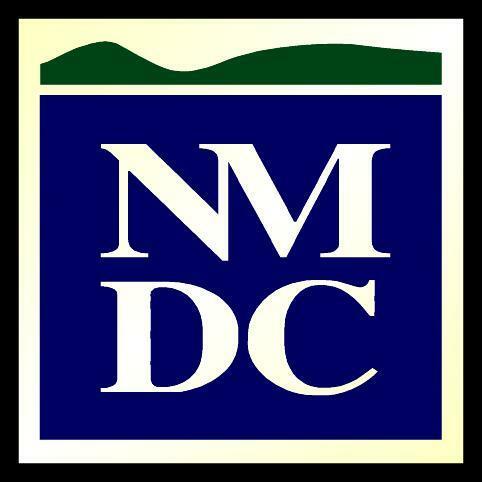 "Mary has done an excellent job in the Business Finance Division and I look forward to working with her in this new expanded role," said NMDC Executive Director Robert Clark. Dahlgren officially started her new duties on July 1. Replacing Dahlgren in Business Finance is Trisha Gotreau. "I was impressed with her demeanor, her enthusiasm to learn and improve and in my opinion her ability to catch on quickly," said Director of Business Finance Duane Walton. "I think she will be a valuable asset for the Business Finance Division." Gotreau's first day on the job was June 1. AROOSTOOK COUNTY - The Opportunities Aroostook job posting website that grew out of the Aroostook Partnership for Progress "Education to Industry" initiative is now nine months old and continues to grow. Currently there are more than 150 jobs posted and employers are reporting finding success in utilizing the site. OpportuntiesAroostook.com is a free job/resume posting website with a unique social media component to encourage people to explore career opportunities in Aroostook County. It also allows a business to market themselves through a number of online tools. Chelsea Henderson, Vice President of Human Resources at F.A. Peabody Inc., said she has posted on the site and has had good luck in finding employees. "I learned early on in the process, that by updating the posts on occasion they would be cycled back to the home page, and when I learned that, the responses increased dramatically," she said. "It is like any social media posting, the newer the better." Henderson said one of the latest positions to be hired thanks to Opportunities Aroostook is a sales producer position in Central Aroostook. Opportunities Aroostook is a collaborative effort between APP, LEADers Encouraging Aroostook Development, businesses and educators to grow the 18- to 44-year-old workforce in Aroostook County. "I was delighted to hear first-hand from Chelsea how pleased she was and the success they've had in their recent hiring experience via Opportunities Aroostook" Bob Dorsey, APP President said. "It's a great example of using this medium which is tied to Facebook to get the word out about all the jobs we see in Aroostook." The job/resume posting website, www.opportunitiesaroostook.com, was developed by Fred Grant at Northern Maine Media in Houlton. When it came time for Grant to find a summer intern for his radio station, WHOU-FM, he posted a notice on Opportunities Aroostook and was successful in finding the right person. "Although there is no tracking method built into the website architecture to determine where an applicant finds out about an employment opportunity, there is enough anecdotal evidence to conclude the site is working," said Dorsey. "To really make this a better attraction and retention tool, I encourage all Aroostook County employers to utilize the website when looking for employees." "We have heard many stories from local companies that it can take months and can be quite expensive to find the right qualified job applicants and in many cases, companies hire or promote the 'best available locally' as opposed to a 'fully qualified' candidate," said Dorsey. "The thought of connecting Opportunities Aroostook via social media to reach out to former County folks (with experience, resumes etc.) to attract them back could potentially help companies get more qualified workers as well as help maintain our population base." For more information about Opportunities Aroostook, contact Jon Gulliver, Director of Investor and Community Relations at Northern Maine Development Commission, at jgulliver@nmdc.org or by phone at 498-8736. AROOSTOOK COUNTY - Funding is still available for Brownfield environmental site assessments in Aroostook County, but property owners, municipalities and others need to nominate sites for possible review. A Brownfield is real property, the expansion, redevelopment or reuse of which, may be complicated by the presence or potential presence of a hazardous substance, pollutant or contaminant. EPA's Brownfields Program assists states and local communities to assess, safely clean up, and reuse Brownfields for economic development projects. Jay Kamm, Senior Planner at Northern Maine Development Commission, said there is funding left for both Phase I and Phase II assessments. A Phase I Environmental Site Assessment is a historical and record review of the property and looks into the history of what the land has been used for in the past to see if any activities at the property could have caused on-site contamination. A Phase II Environmental Site Assessment, if needed, involves a more detailed examination of the property, such as ground water and soil sampling, to determine if contamination actually does exist on the property. "This is all about closing the loop and getting these Brownfields identified, cleaned up and hopefully redeveloped," Kamm said. A Brownfield steering committee made up of realtors, bankers, health and environmental officials, ranks and scores the sites to see which properties are eligible for the Brownfield Assessment Program. Municipalities or landowners that want more information are urged to contact Kamm at NMDC at (207) 498-8736. To learn more about Brownfields, two new videos have been added to the NMDC Brownfields website.